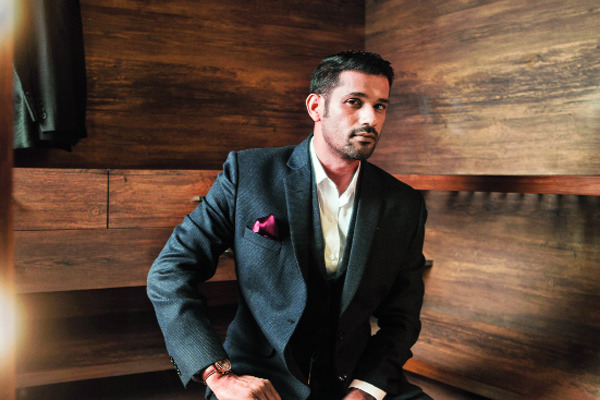 BOLLYWOOD: The Ship of Theseus actor Sohum Shah will be seen in an all new avatar in his upcoming film, Simran. The actor is leaving a mark with his work and experimenting with his roles. In the film, he will be seen playing Kangana Ranaut’s love interest. Directed by Hansal Mehta, the film will see the Queen star playing the role of Praful Patel, a divorced Gujarati woman who lives in New York.